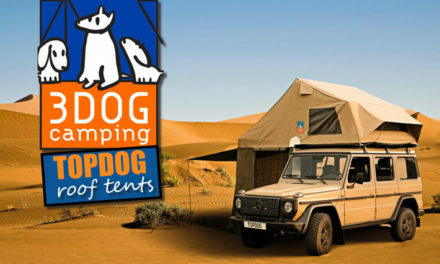 There are plenty of things we can do to improve our vehicle’s performance and appearance that do not require specialised mechanical training. 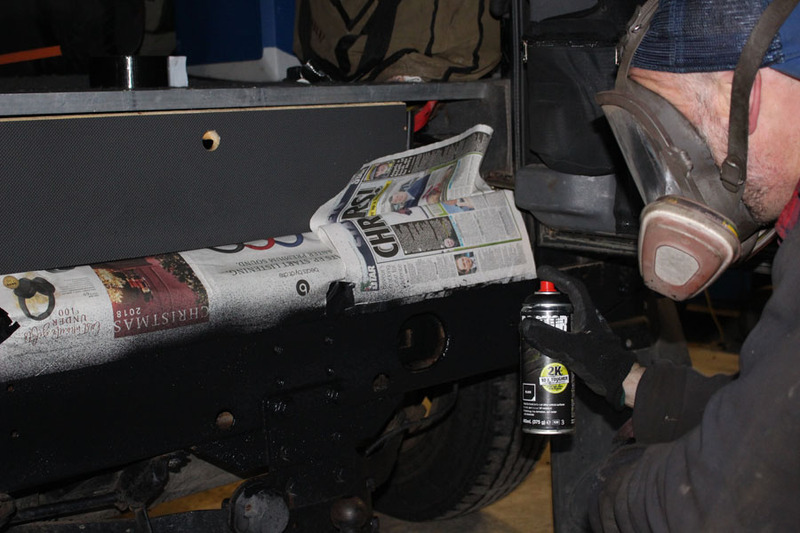 Simple things like changing oils, topping up on fluids, changing the oil filters etc.But now with the advancement in aerosol technology we can also tackle smaller projects that will help give our pride and joy more protection against the elements but also improve our vehicles appearance. 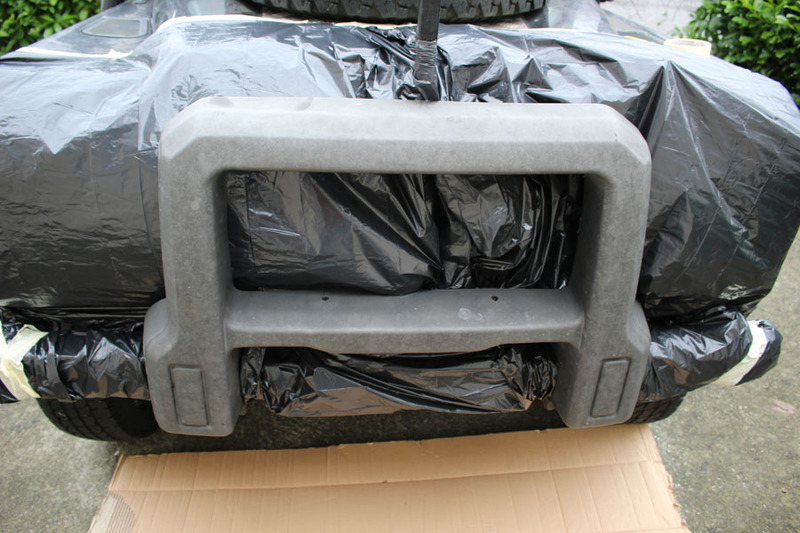 With products now available through euro4x4parts like the new and convenient RAPTOR 2K Bedliner Aerosol this process just got a lot easier. 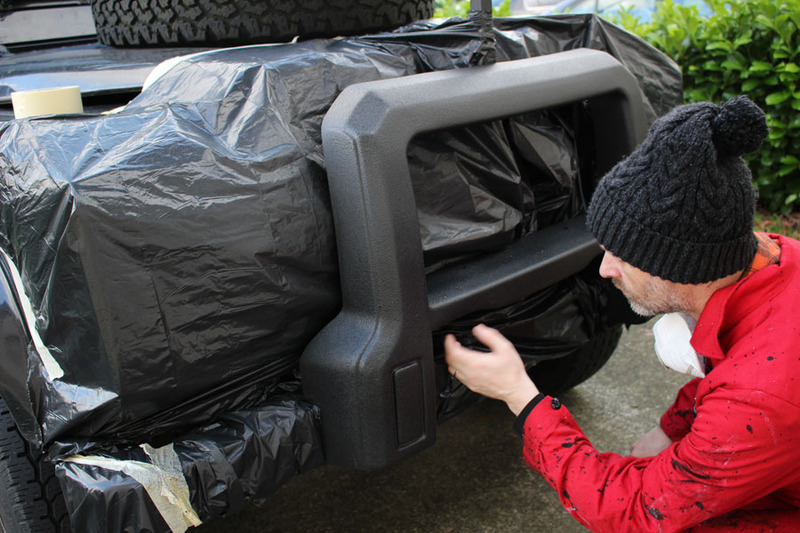 The RAPTOR 2K Bedliner Aerosol now offers a fast and easy way to apply RAPTOR 2K Bedliner Aerosol and with no specialised spray equipment necessary. 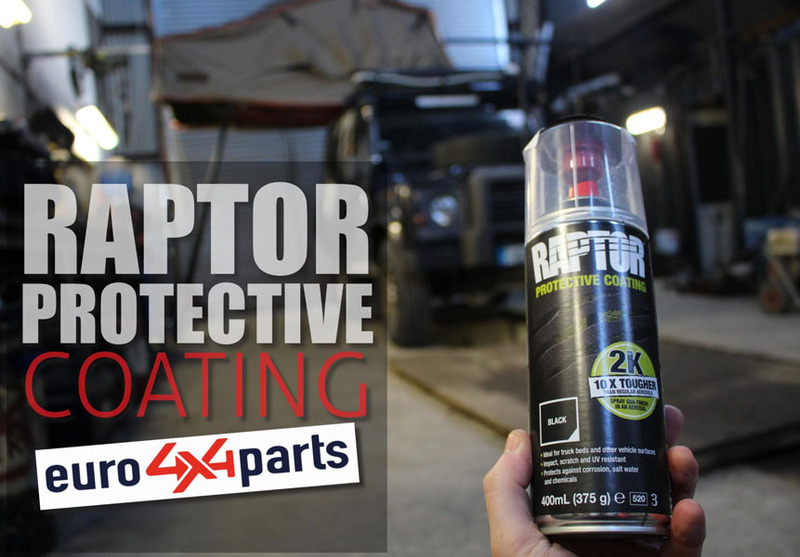 RAPTOR’s tough Protective Coating is a urethane coating that provides surfaces with a protective barrier that can withstand the toughest situations.Ideal for spot repairs and jobs on your vehicle the RAPTOR 2K Bedliner is highly coating that also looks the business when applied. 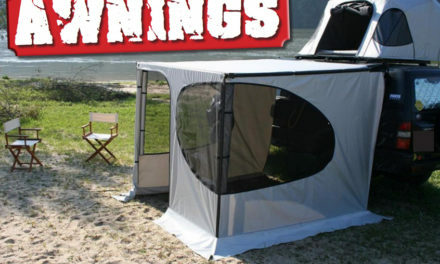 You can spray the RAPTOR 2K Bedliner on a variety of surfaces that need a protective barrier that withstands the toughest situations. 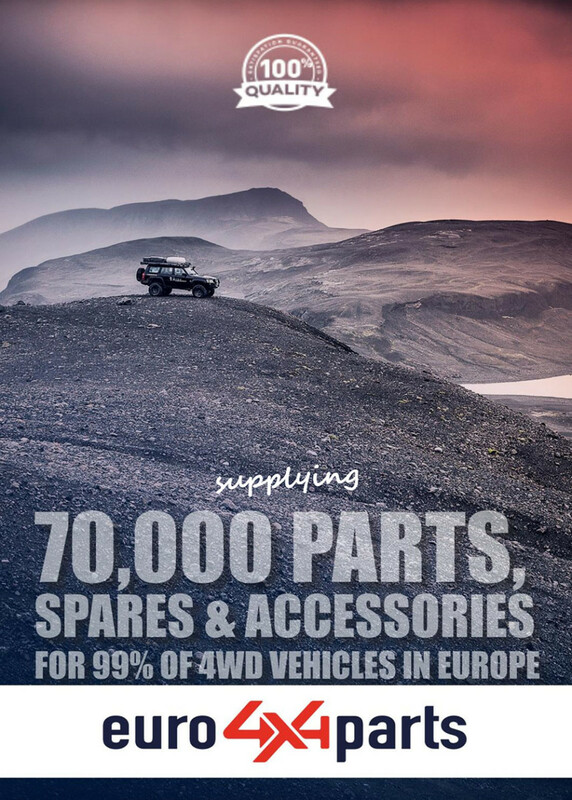 euro4x4parts have a catalogue of over 70,000 parts covering 99% of all 4WD vehicles on the market, things have never been easier for sourcing quality parts at competitive prices and all in the one place. 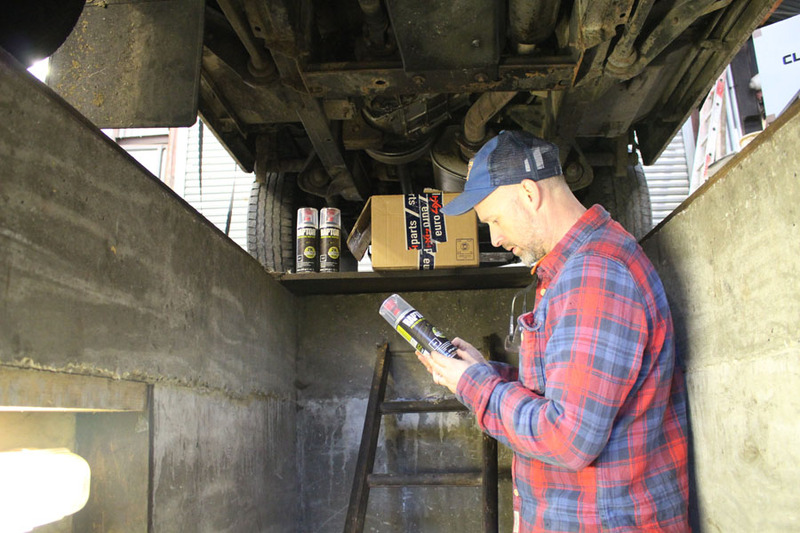 The beauty about using this product is that you don’t have to have previous experience in spraying a vehicle in order to use it. 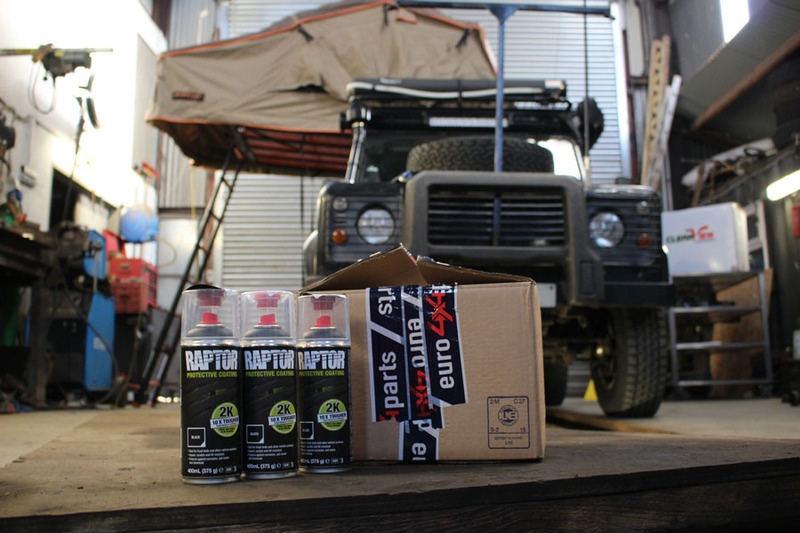 The durability of RAPTOR with the convenience of the aerosol now makes it easy and convenient to use once the valve on the base of the aerosol is activated. 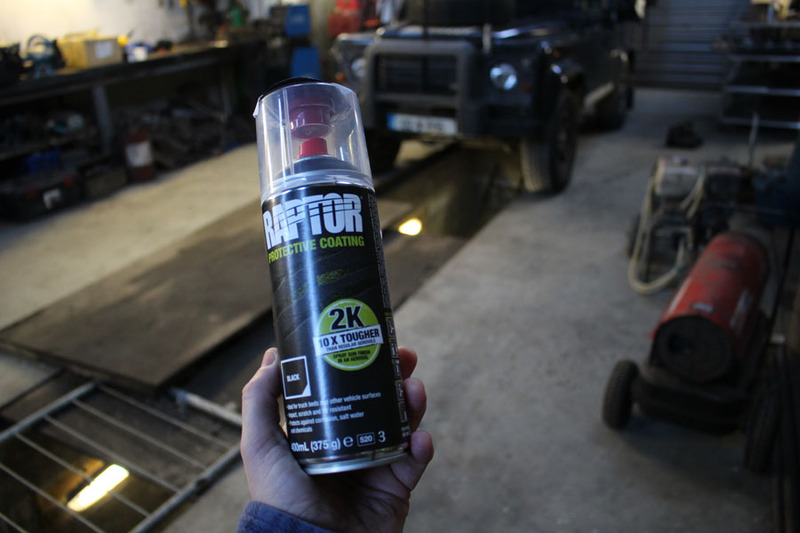 This valve feature allows you to get a textured “gun” finish without having to purchase specialised spray equipment, making it ideal for both those of us who want to tackle smaller spray jobs on our vehicles and of course for professionals in garages etc. Shake the can for 2 minutes. Remove the button on the cap. 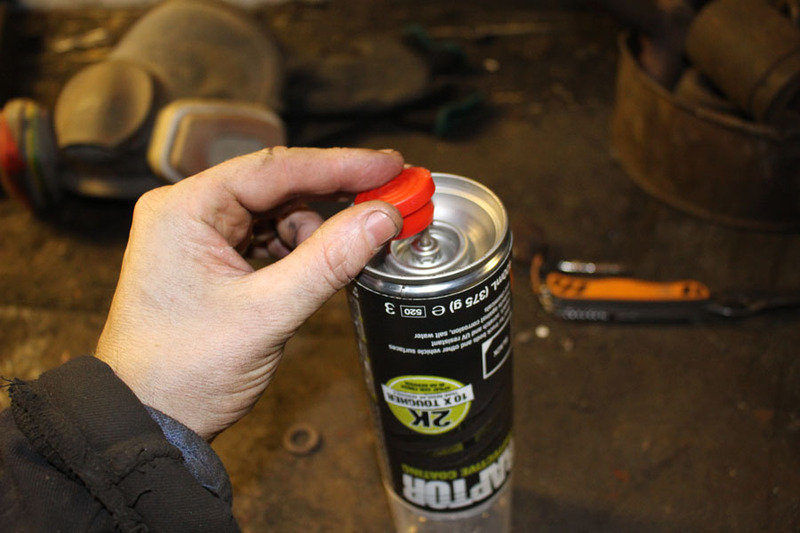 Fit the button onto the pin in the base of the can. With the cap on, place the can upside down on a firm surface. 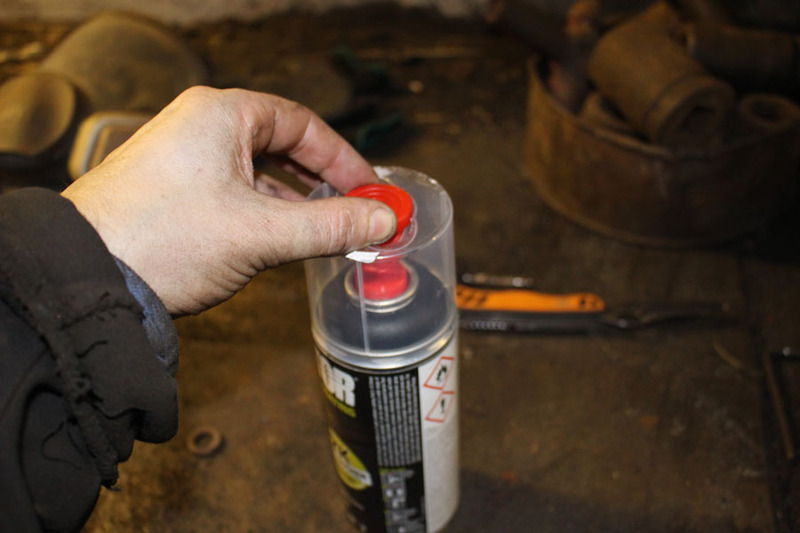 Push the button all the way down with the palm of your hand to release the activator into the aerosol. 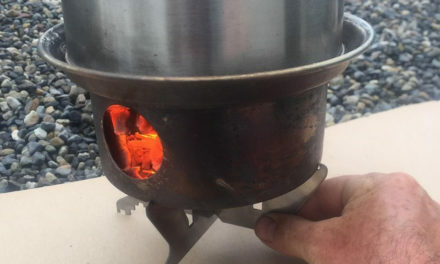 Shake the can for an additional 2 minutes. Test on another panel before application. 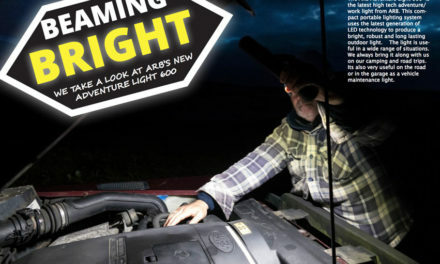 Apply a minimum of 2 coats at a distance of 1 ft from the surface with 5 minute flash off between coats. 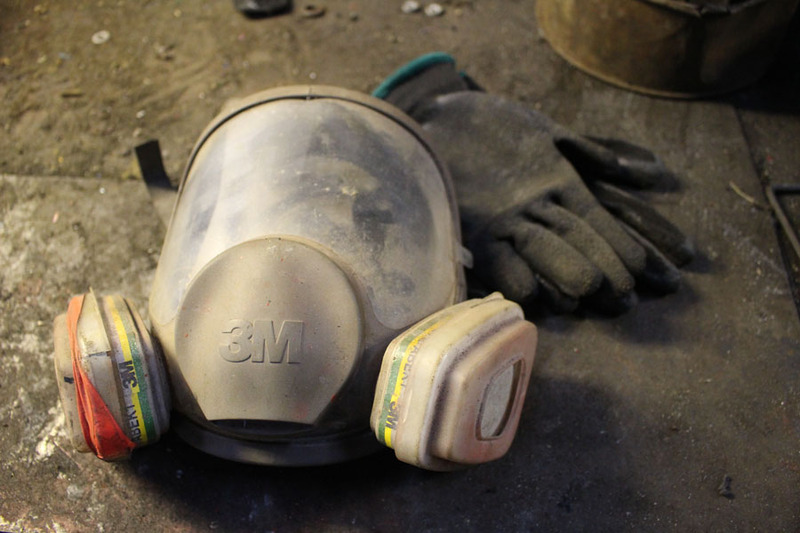 Apply to area to be painted, make sure you wear protective clothing and mask. 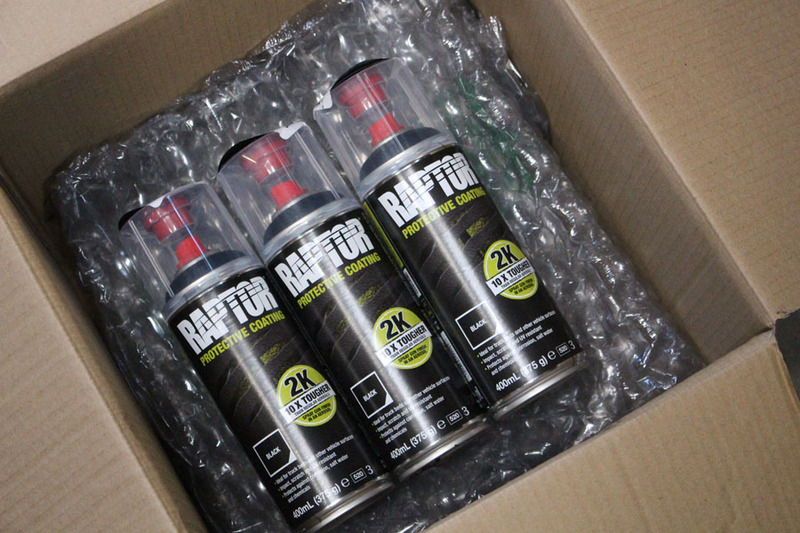 How do I know if I have activated the RAPTOR 2K Anti-Corrosive Epoxy Primer aerosol can?